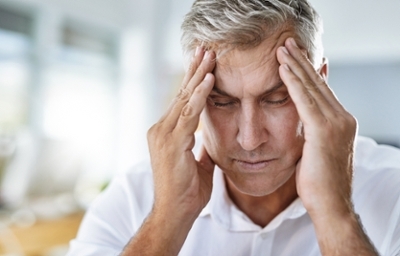 The most recent breakthrough in migraine treatment was the approval by the FDA of a new class of drugs--monoclonal antibodies targeting calcitonin gene-related peptide (CGRP). These drugs prevent migraines before they happen by stopping the release of proteins that cause arteries, veins and parts of the covering of the brain to swell. However, they don’t work for everyone. “This really is the first designer drug for migraine prevention, and for some people, it’s going to be really helpful,” said Digre, “However, it’s not going to be a magic”.